The Flower Garden is your destination for premium outdoor furniture in Adelaide, South Australia. There are internationally respected garden furniture brands - Tribu, Manutti, Gloster, Sifas, Cotswold and Vincent Sheppard. We stock outdoor tables in ceramic, teak and glass and outdoor dining chairs for outdoor dining as well as outdoor sofas in wicker, outdoor leather. 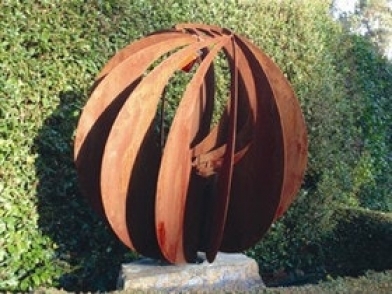 See inspiring Outdoor Sculpture and Decorative Screens, Umbrellas, Urns and Pots, many exclusive to The Flower Garden.